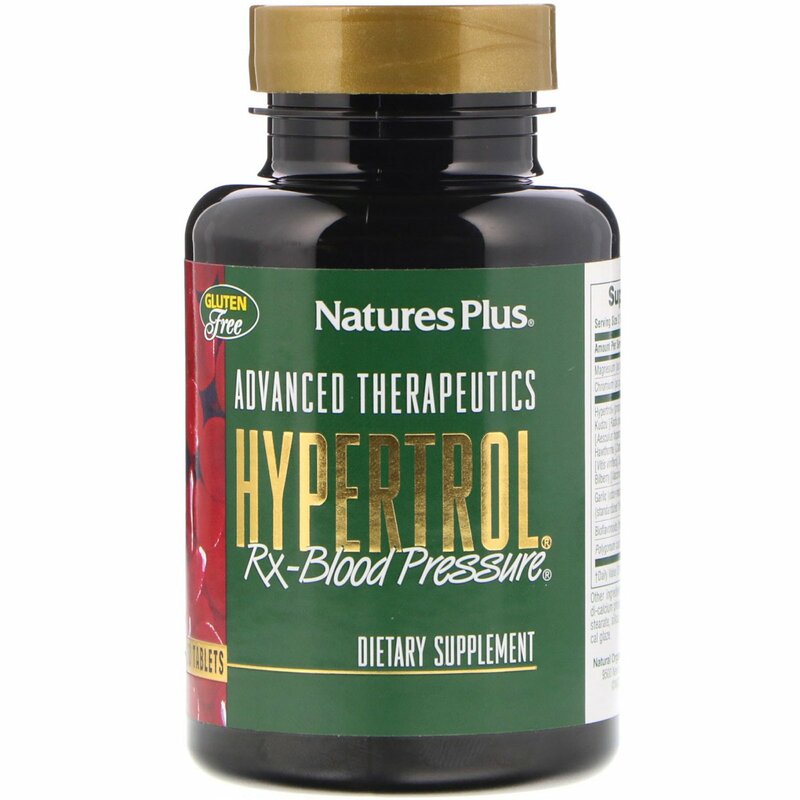 Nutritionally Supports Healthy Blood Pressure in those individuals already with normal ranges. 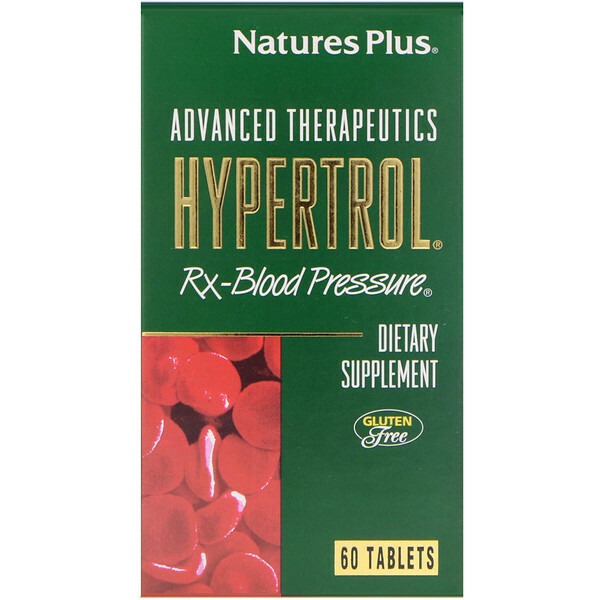 Advanced Therapeutics Hypertrol Rx-Blood Pressure is a precisely calibrated nutritional formulation born from leading-edge scientific studies and clinical evaluation. Each tablet is formulated with proprietary Hypertrol. This multifaceted complex is a synergistic combination of nature’s most powerful botanical extracts. 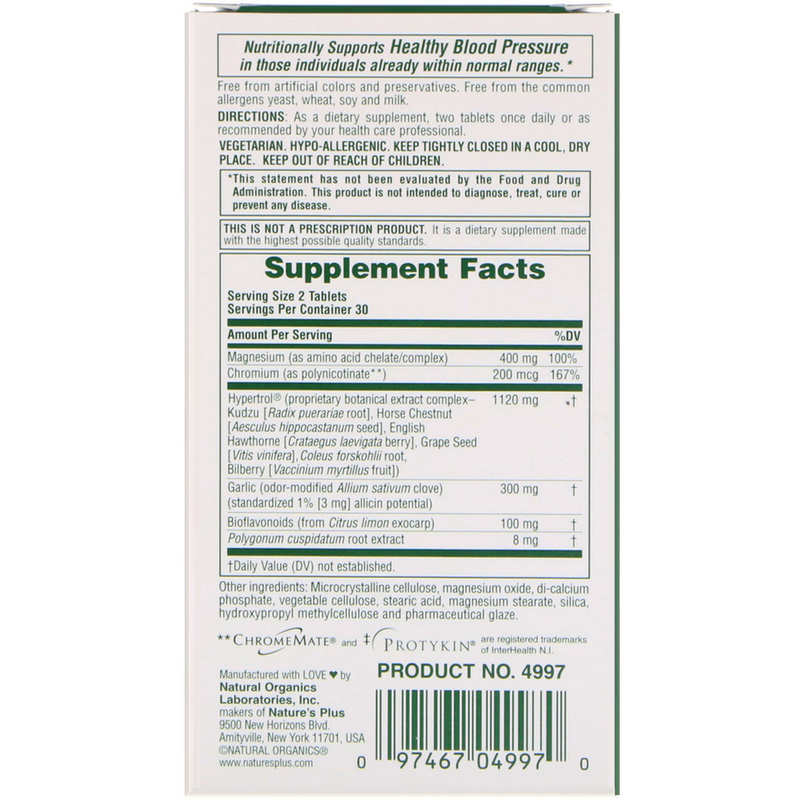 As a dietary supplement, two tablets once daily or as recommended by your health care professional. Microcrystalline cellulose, magnesium oxide, di-calcium phosphate, vegetable cellulose, stearic acid, magnesium stearate, silica, hydroxypropyl methylcellulose and pharmaceutical glaze.